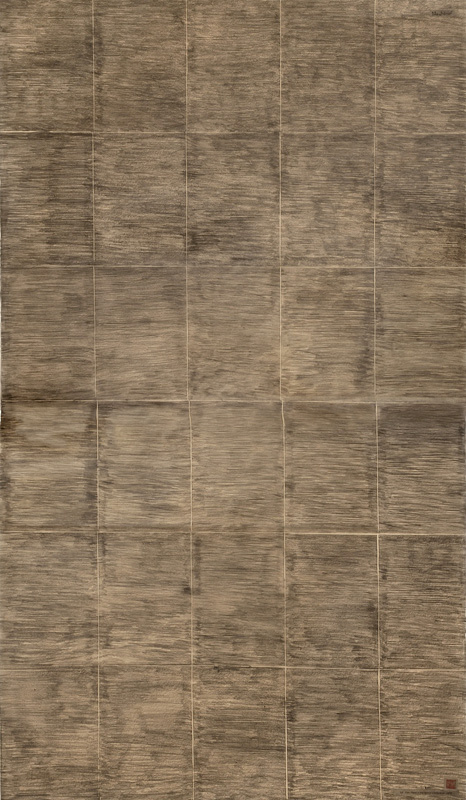 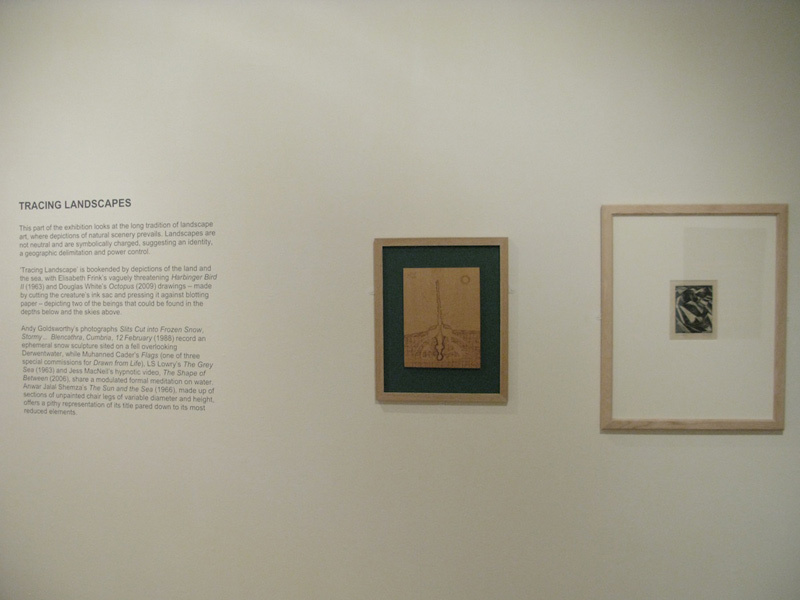 Drawn from Life (2011), a Green Cardamom Project produced in association with the Lakeland Arts Trust, was a landmark exhibition that brought Abbot Hall Art Gallery's collection of mostly Modern British Art into a visual conversation with young, international contemporary artists from Asia, the Middle East, Europe and the US to explore an expanded notion of drawing. 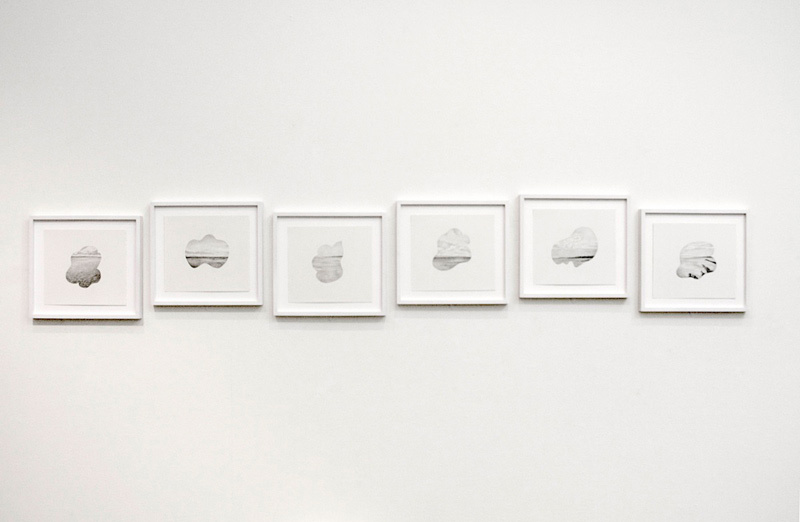 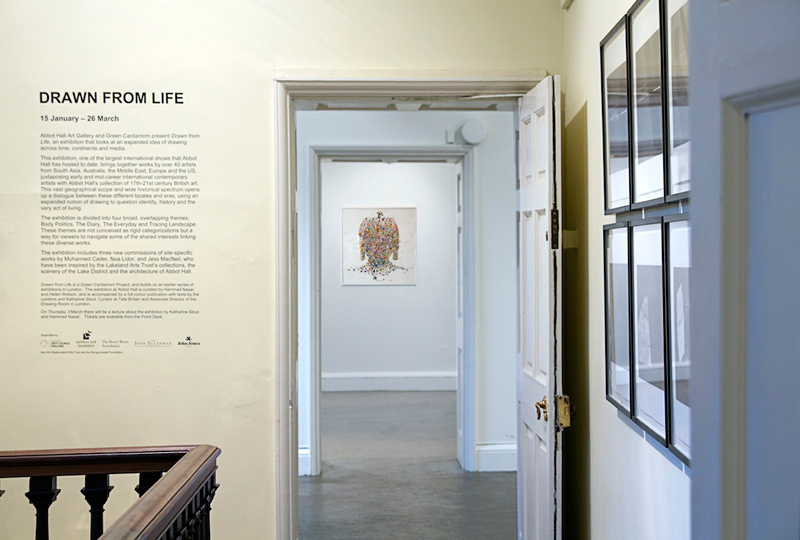 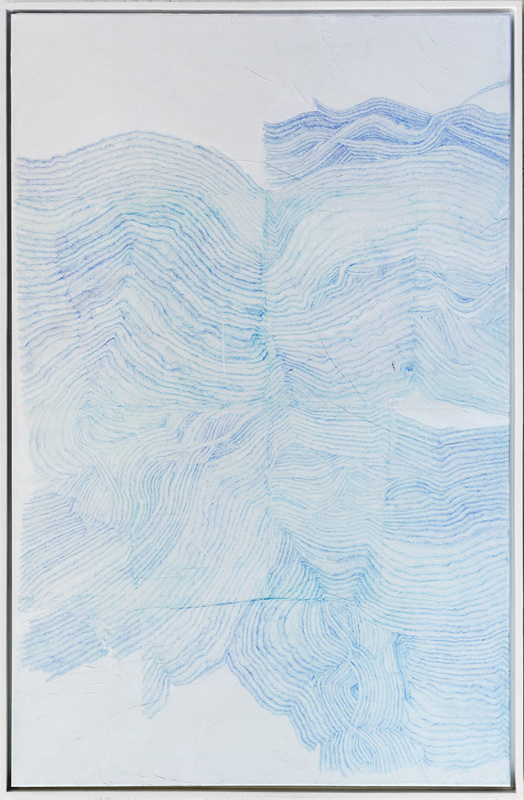 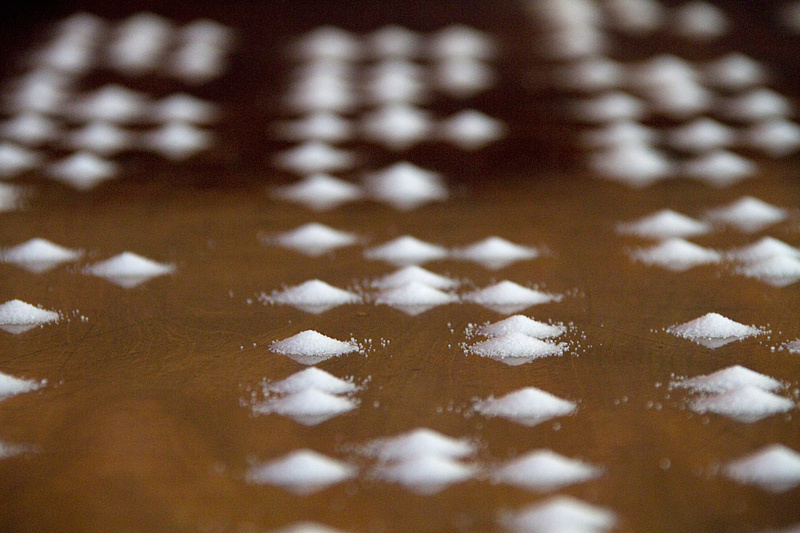 Drawn from Life was curated by Hammad Nasar and Helen Watson. 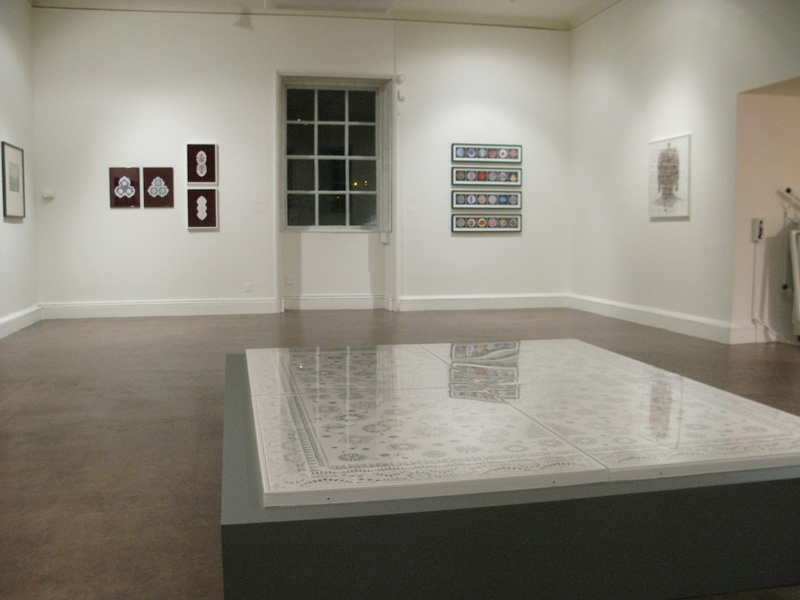 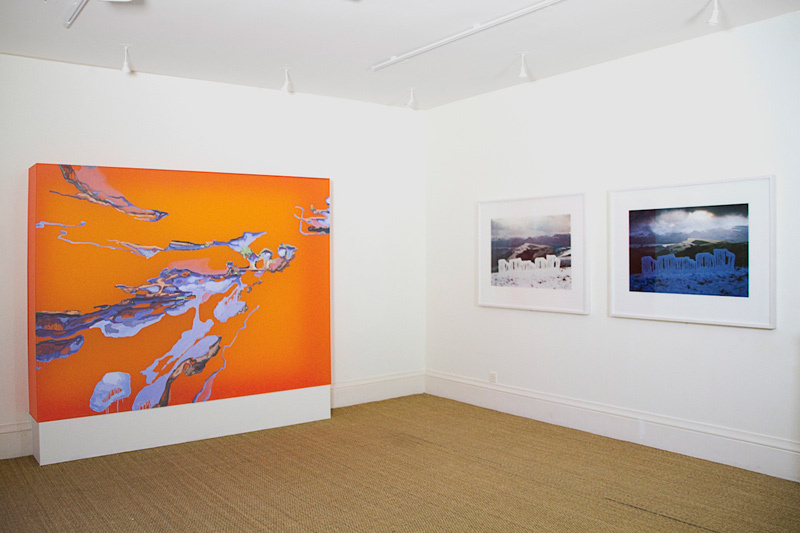 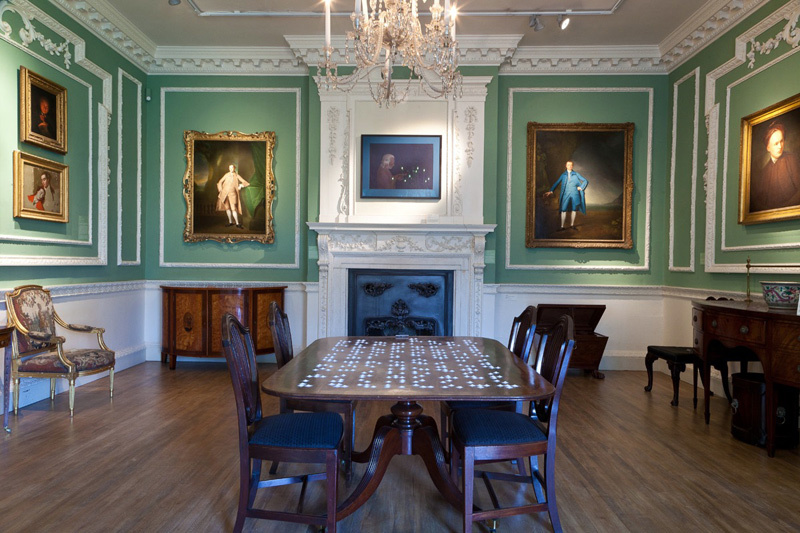 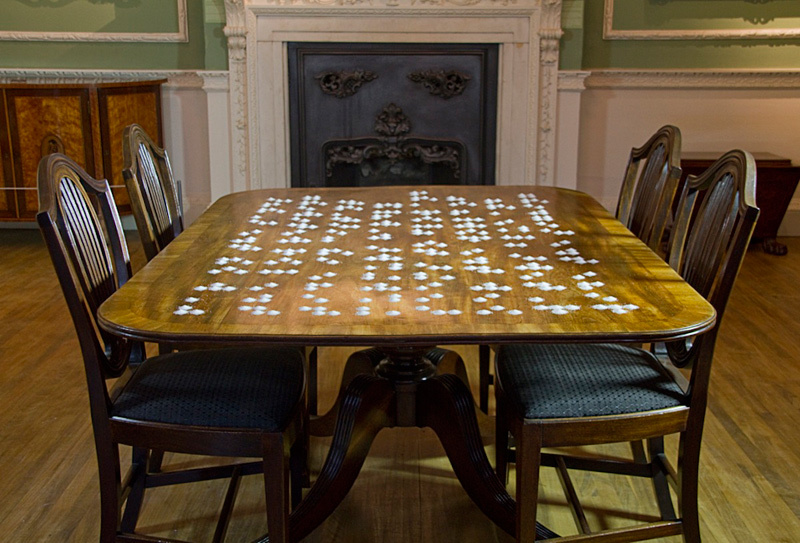 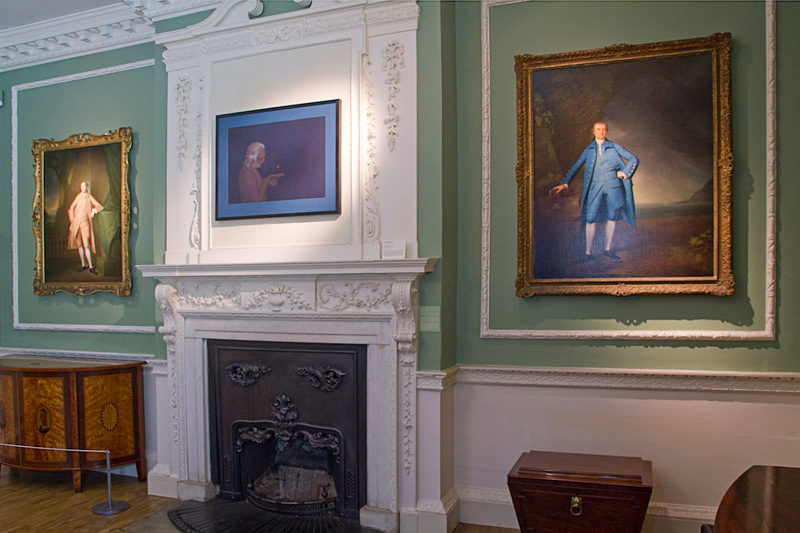 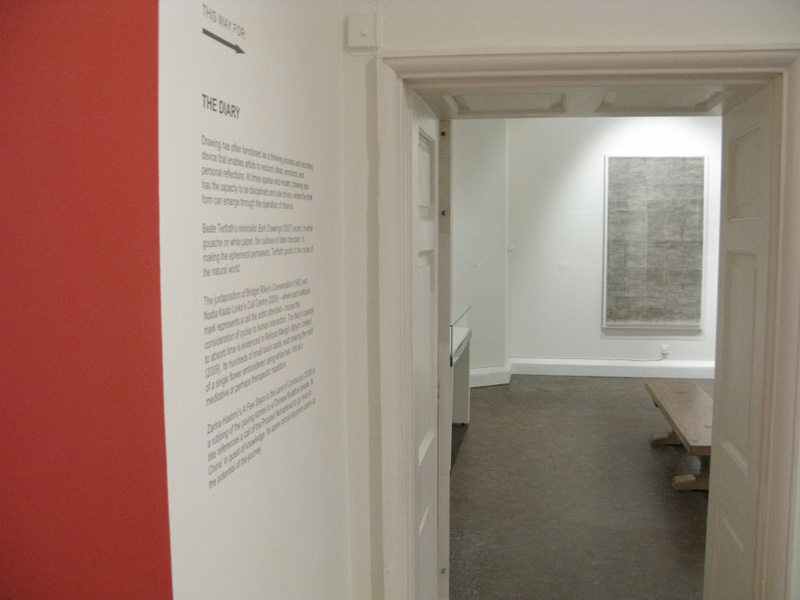 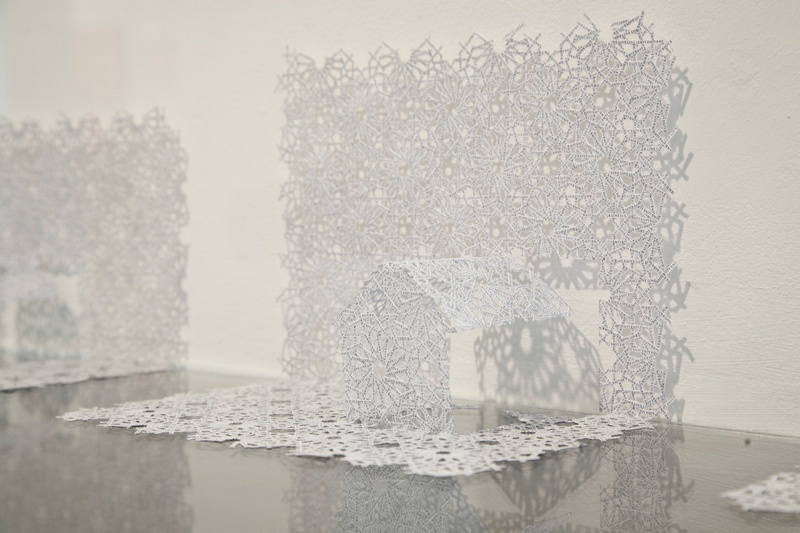 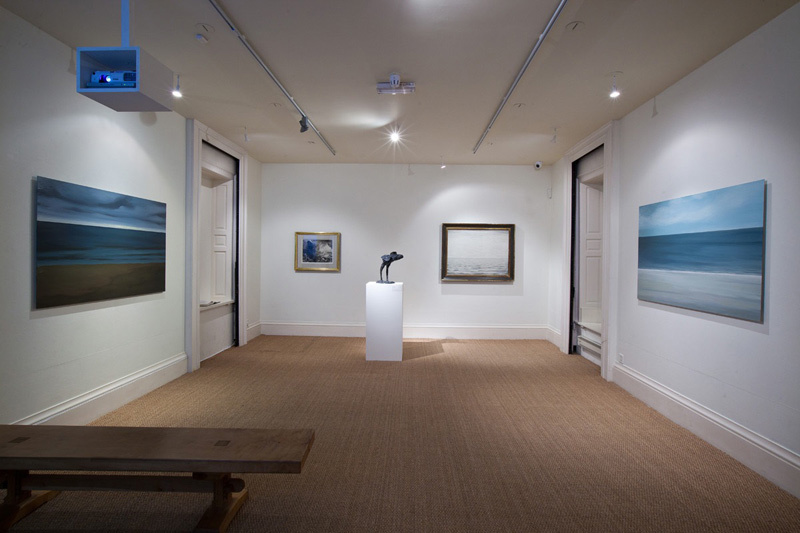 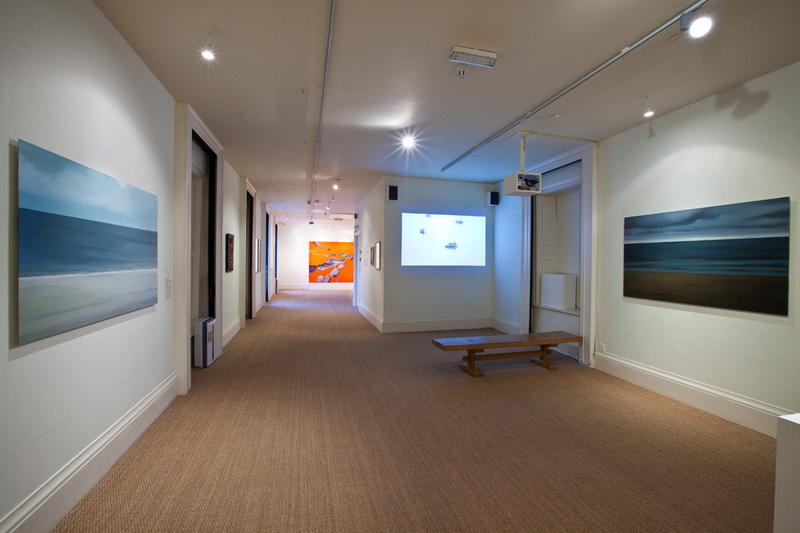 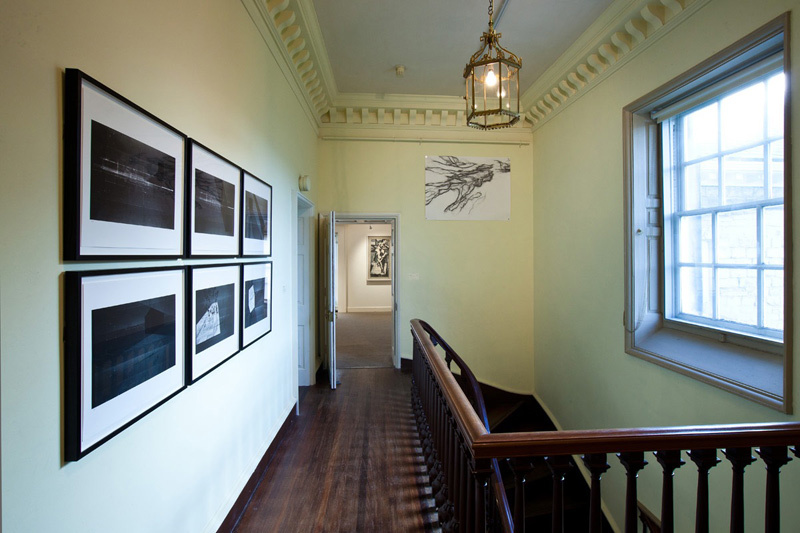 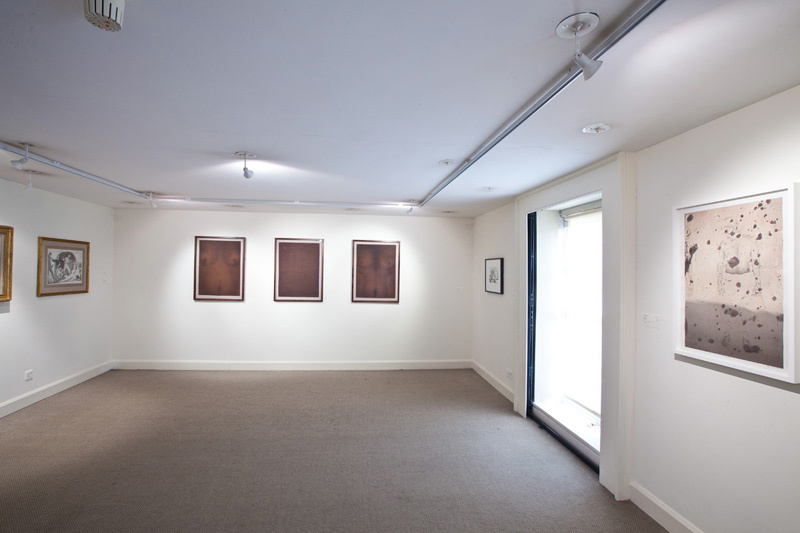 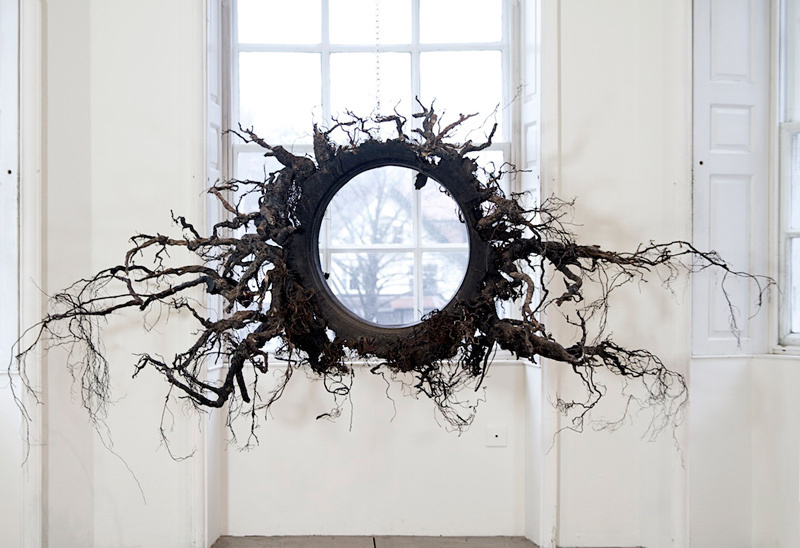 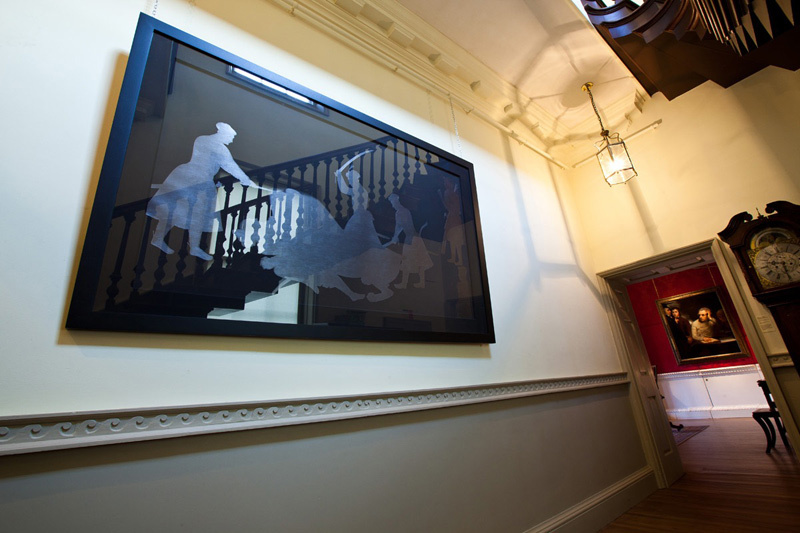 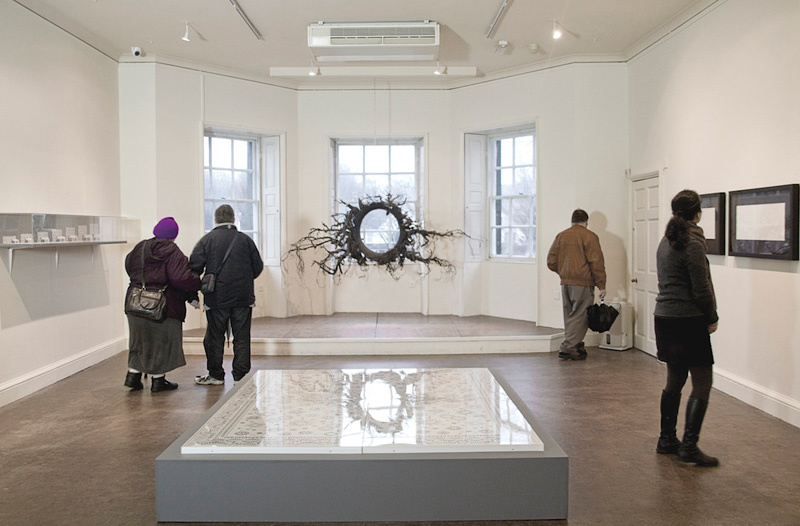 The exhibition took place at Abbot Hall Art Gallery from 15 January to 26 March, 2011. 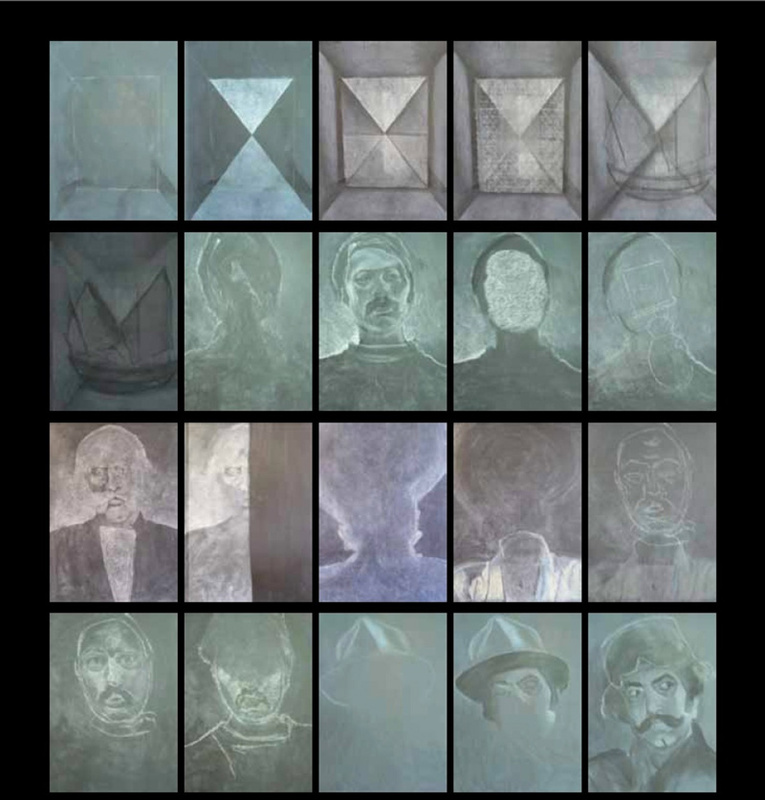 Hamra Abbas, Nazgol Ansarinia, Jean Arp, Frank Auerbach, Muhanned Cader, John Robert Cozens, Ken Currie, Iftikhar Dadi and Elizabeth Dadi, Lucian Freud, Elizabeth Frink, Andy Goldsworthy, Gonkar Gyatso, Zarina Hashmi, Thomas Hearne, Barbara Hepworth, David Hockney, Ayaz Jokhio, Ali Kazim, R.B. 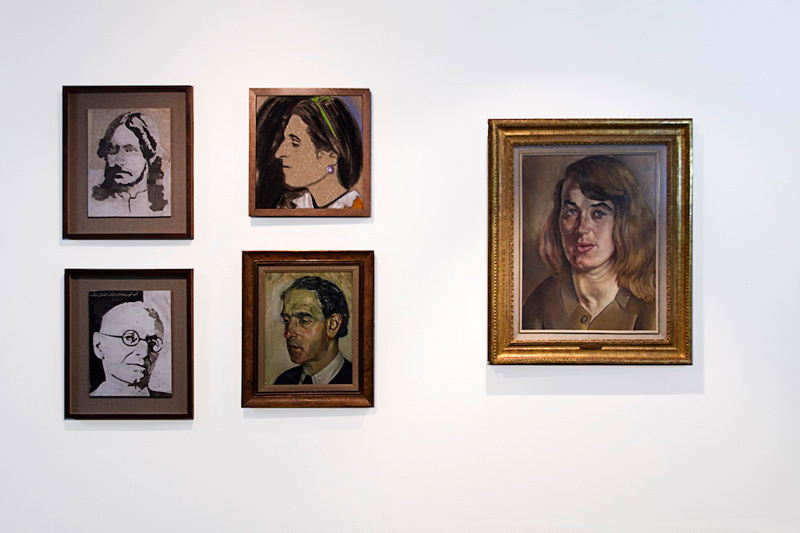 Kitaj, Noa Lidor, Nadia Kabi Linke, LS Lowry, Jess MacNeil, Rehana Mangi, Imran Mudassar, Paul Nash, Ben Nicholson, Celia Paul, John Piper, Nusra Latif Qureshi, Neda Razavipour, Paula Rego, Bridget Riley, Beate Terfloth, George Romney, John Ruskin, Kurt Schwitters, Seher Shah, Anwar Jalal Shemza, Christopher Steele, Stanley Spencer, Graham Sutherland, Mohammad Ali Talpur, JMW Turner, Douglas White, Alison Wilding, Edward Wilson, Joseph Wright of Derby and Muhammed Zeeshan. 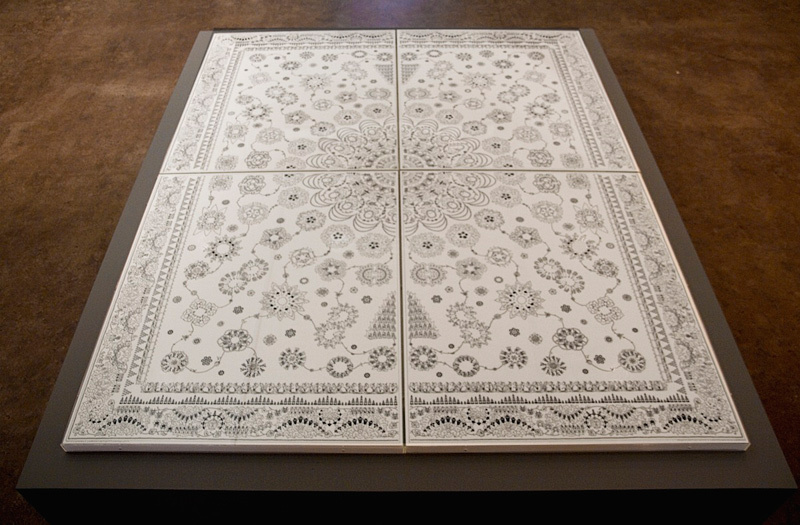 Hammad Nasar in conversation with Katharine Stout, Curator, Contemporary British Art at Tate Britain.